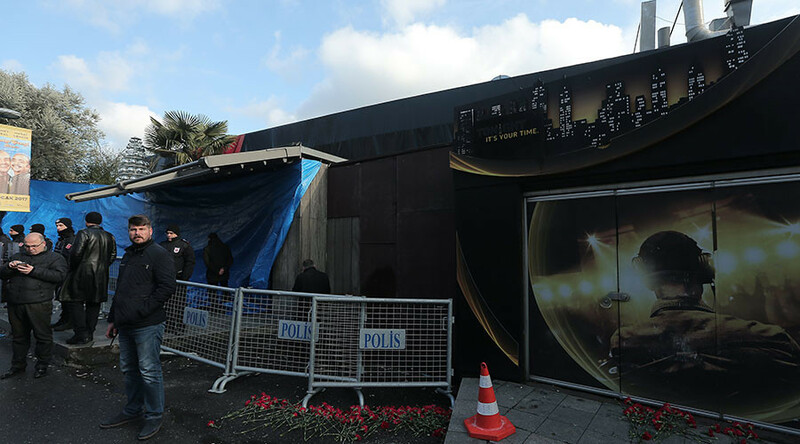 Turkish authorities have detained a French-Turkish national believed to be one of the “planners” of the deadly Reina nightclub attack in Istanbul that left 39 people dead on New Year’s eve. 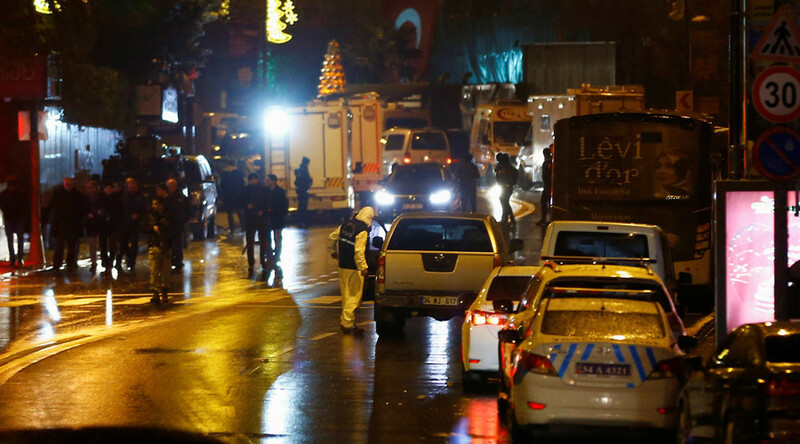 The killer of 39 people at an Istanbul nightclub is probably of Uighur origin, Turkish Deputy PM Veysi Kaynak said. Turkish law enforcement has established his possible location and links, he added. 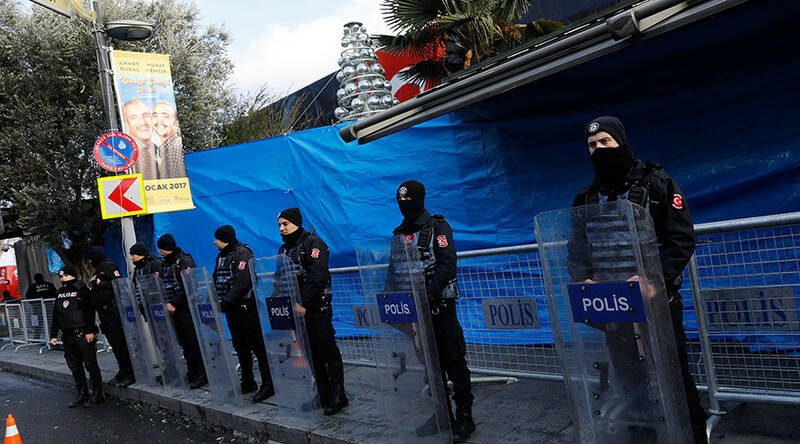 The New Year massacre at an Istanbul nightclub was prepared and carried out way too “professionally” to rule out the possibility that the terrorist act was supported by “foreign intelligence services,” Turkey’s deputy PM believes. 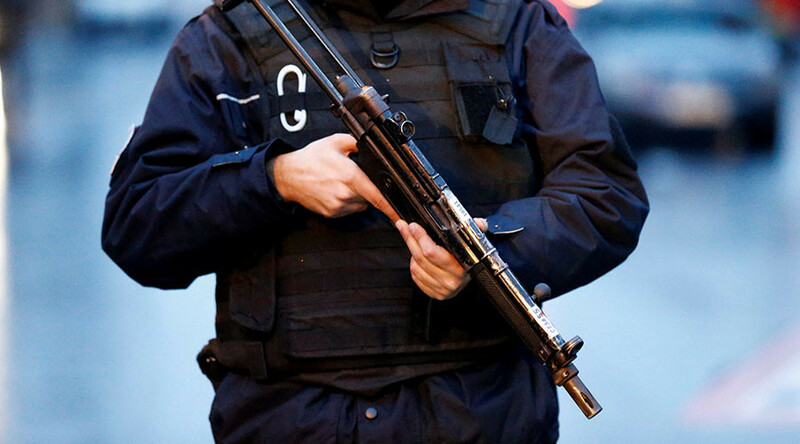 The Islamic State (IS, formerly ISIS/ISIL) international terrorist group has claimed responsibility for the New Year’s Eve shooting in a crowded Istanbul nightclub that killed 39 people. 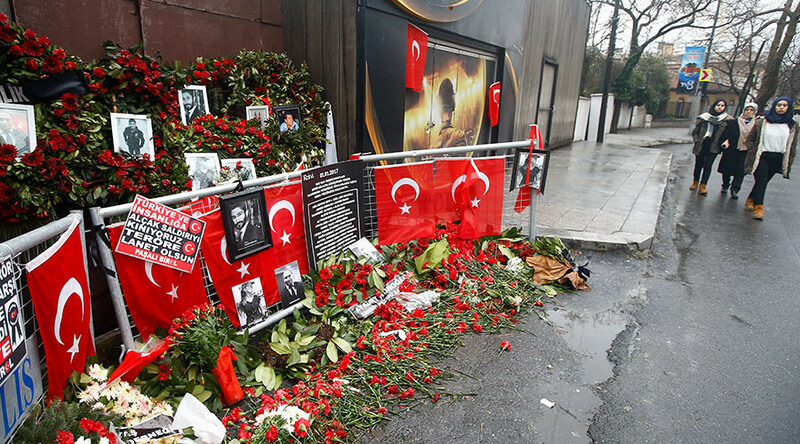 Fifteen or 16 non-Turkish citizens were killed in a gun attack on an Istanbul night club on Sunday, Turkish officials announced. The attack during the New Year celebrations claimed the lives of at least 39 people and injured nearly 70.